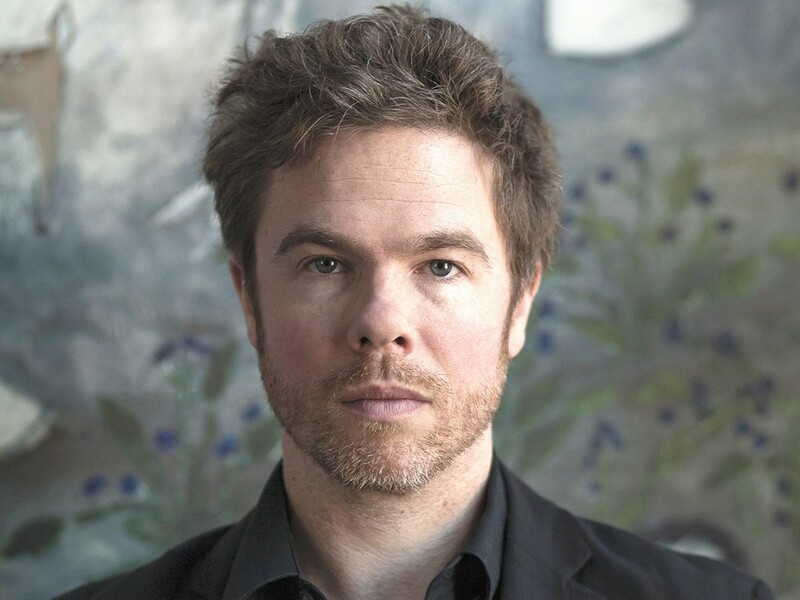 At his most recent performance in Spokane in November 2010, Josh Ritter opened with the haunting ode to his home state, “Idaho.” The Moscow native beamed out from the Knitting Factory stage with his signature grin and the crowd screamed back, welcoming him home. Four days earlier, on tour in Canada, his marriage had ended. Plenty of good has happened in the two years since: Ritter published a novel, started another one, found new love and became a father. But his new album, released March 5, comes from those dark days in the aftermath of his divorce. The songs were recorded over the course of a year with longtime producer Sam Kassirer, at the farmhouse setting of the Great North Sound Society studio in Maine, and the resulting album is a spare and disciplined departure from the sweeping sound and ambition of 2010’s So Runs the World Away. Ritter compares these new songs to rocks in the shoe — “hard little nuggets of whatever they were, be it spite, remorse, or happiness.” There are no expansive instrumental segments and no literary narratives. There are no names, real or fictional. There are no female backup vocals. Since the breakout album Golden Age of Radio put him on the national scene a decade ago, Ritter’s clever lyrics have earned him the necessary comparisons to Bob Dylan and Leonard Cohen. But Ritter is most distinct among young singer-songwriters as a storyteller, and his best-known songs unfurl imaginative tales — love in a nuclear fallout shelter, a mummy’s new life in New York City, an explorer’s polar adventures aboard the Annabelle Lee. The one story he’s always expressly avoided is the autobiographical. So he wrote songs about nightmares, loss and the ghosts of past relationships — narratives and emotions that may seem all too familiar. “The Beast In Its Tracks began in heartbreak, but (for me!) it has come to stand for everything that happened after,” Ritter writes in a note on his site. In Austin last week for SXSW, Ritter was joined by his new love, novelist Haley Tanner, and their baby daughter, Beatrix, from their home in Brooklyn. The baby, born in November, gets toted around backstage wearing tiny, pink hearing-protection earmuffs around her chubby face. Ritter has been writing new songs and working on a novel he’s described as big, fun and “dirty-mouthed.” When he’s back on stage in Spokane again this weekend, the songs may have come from dark days, but it’s hard to imagine the smiles won’t be true to life, too.